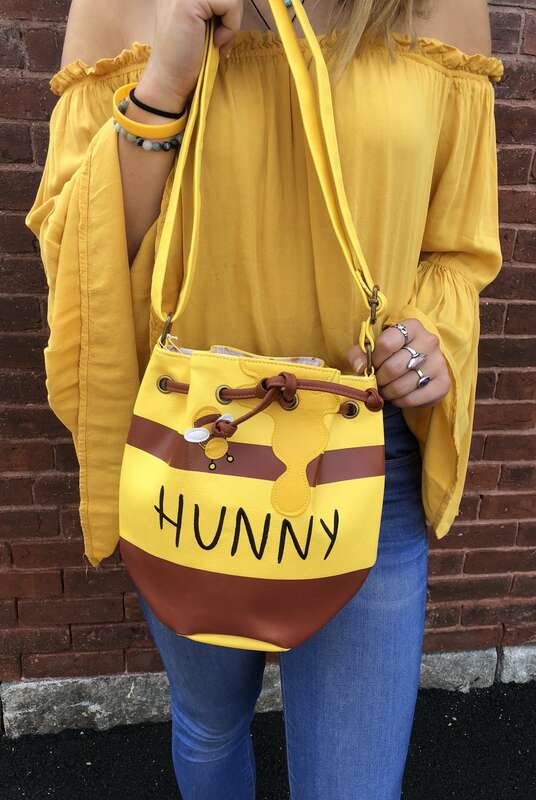 If you&apos;re a fan of Winnie the Pooh, then chances are you&apos;re going to love this too-cute-for words Honey Pot bag based on the beloved bear&apos;s favorite accessory! 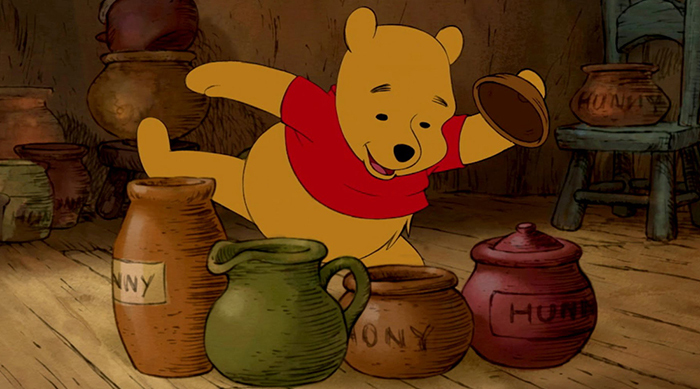 The cross-body purse, which is available from online retailer Always Fits—a women-run business that specializes in unique and nostalgic gifts—is a must have for any fan of the adorable, honey-loving bear. Why, you ask? 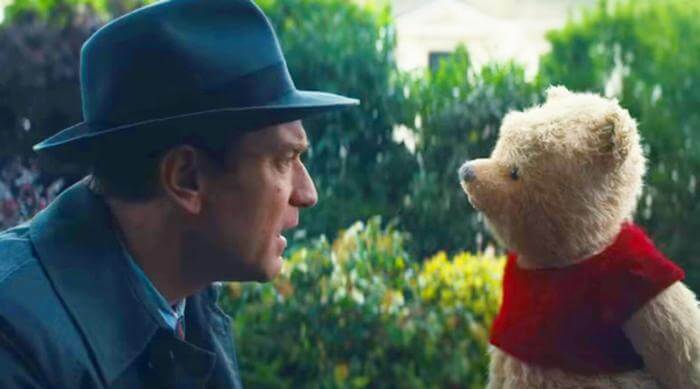 For starters, it&apos;s shaped like a honey pot and has adorable, realistic touches such as a little honey drip coming down the front and a 3D bee on the top. The vegan-friendly bucket bag also features a drawstring at the top to keep all of your items secure, and an adjustable strap that allows you to personalize it to your liking. 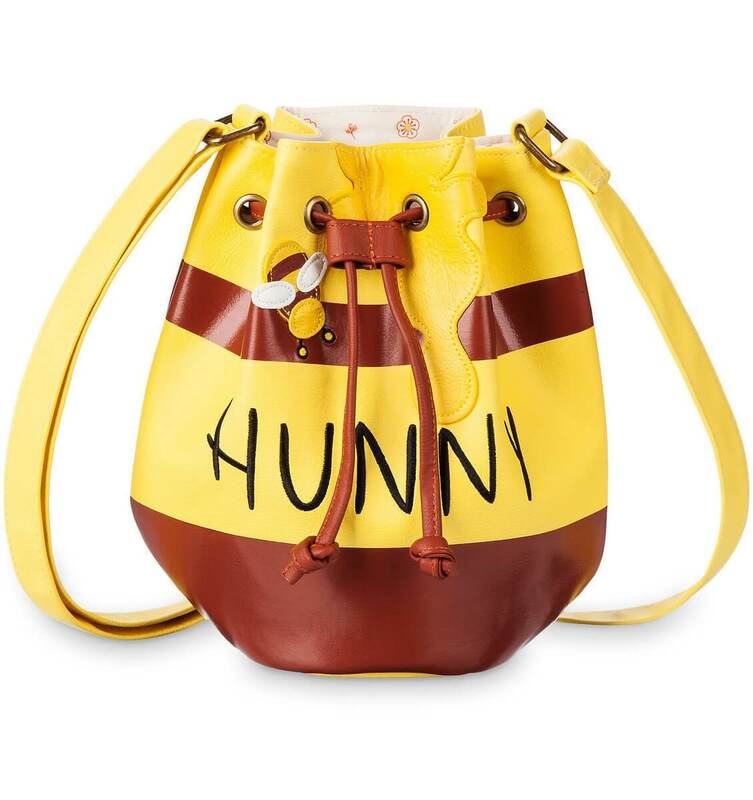 Per the description on the Always Fits website, the Winnie the Pooh Honey Pot Drawstring Cross-Body Purse is "the perfect bag to add a touch of sweetness and love to any outfit!" Though the bag retails for a pricey $69.99, you can also purchase it using four installments of $17.50 with Always Fits convenient afterpay feature, so go ahead and treat yourself. 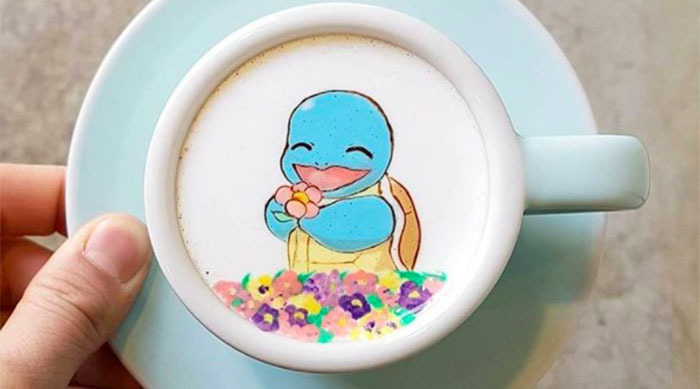 We couldn&apos;t think of a better back-to-school treat. For more must-have fall items, click HERE to check out the Hello Kitty x Converse Collection.